« What type of guys can I meet at Comic-con? 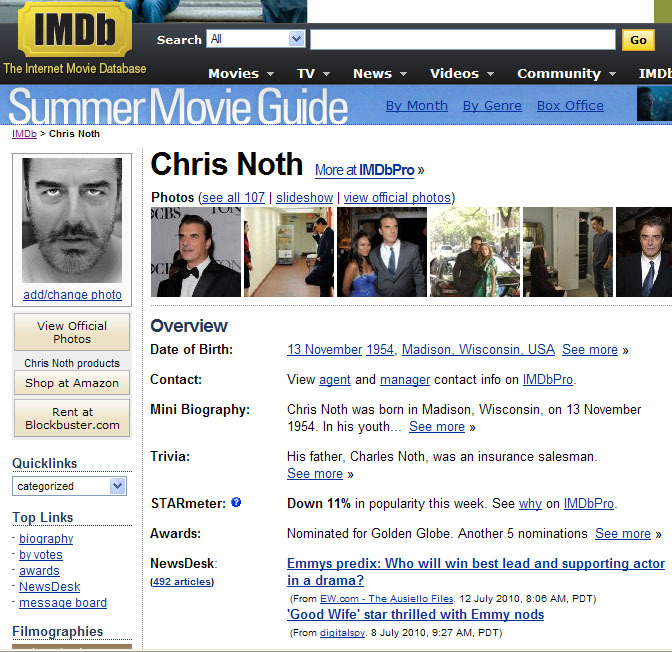 Who has the worst profile picture on IMDB? 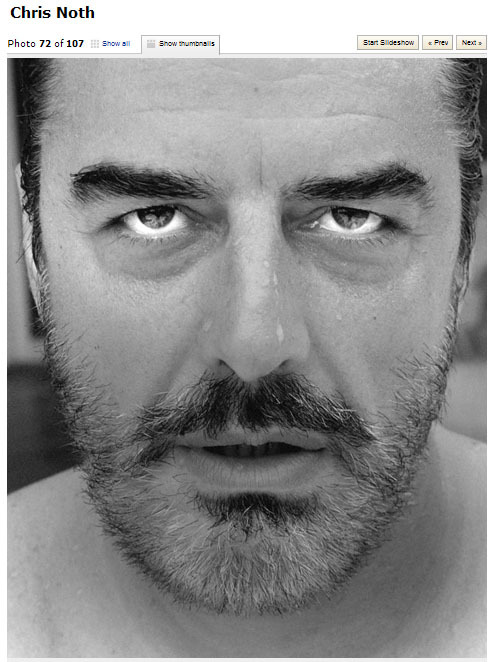 Hands down: Chris Noth. 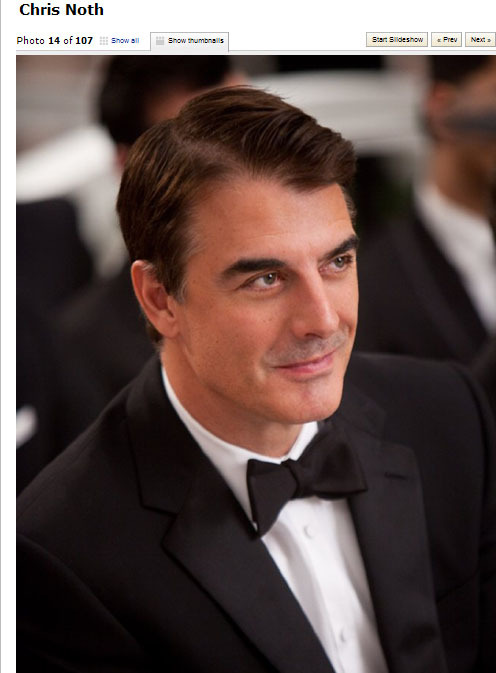 Mr. Big’s publicist must hate him. Maybe he saved this one for an online dating profile? This entry was posted on July 22, 2010 at 12:39 am and is filed under Uncategorized. You can follow any responses to this entry through the RSS 2.0 feed. You can leave a response, or trackback from your own site.